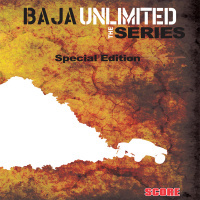 The Trophy-Trucks and motorcycles seem to get all the glory, but there are numerous other classes that make up the fabric of Baja racing. In this episode, we find out what makes some of these other classes tick. Many, who are less familiar with Baja racing, focus on the SCORE-Trophy Truck and the pro motorcycle classes. In fact, there are 26 pro and six sportsman classes that race over this vast terrain. Some classes are those of UTVs, ATVs and cars known as one of the original machines for all Baja racing - the Volkswagen Bug. This episode will focus on the racers inside these other classes and what motivates them. 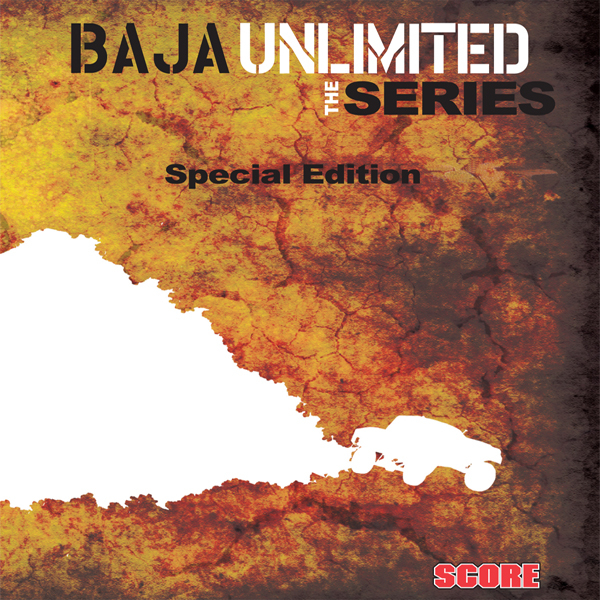 Many of the racers who drive the infamous SCORE-Trophy Truck division started out in various other classes and in this episode they discuss how they climbed the ranks and what racing those classes taught them about Baja.